I have always appreciated the value of high-tech laser industry. Laser technology can substantially improve production efficiency, creating quality products which are stable and reliable. While it also provides economic and social benefits. 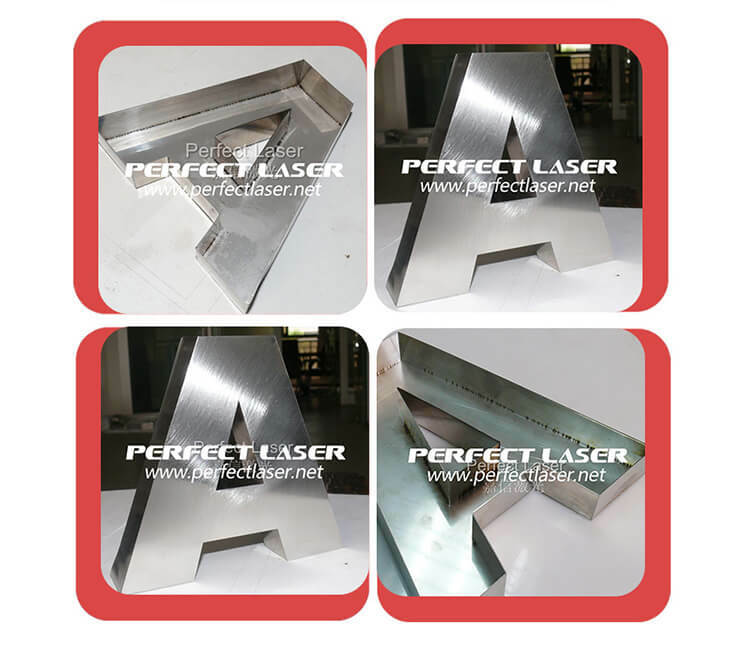 I visited China Perfect Laser Company in 2018, primarily for the laser welding machine. The machine has many valuable features which gives it an advantage in the advertising industry. This laser welding machine works on high speed with great efficiency, and does not use manual soldering or solder paste. Moreover, the machine leaves zero consumables and requires minimal maintenance which helps in reducing operating costs. I was convinced about the high quality of the machine after using skilled soldering more than 5 times. I would like to maintain long-term and co-operative relationship with China Perfect Laser.